When the historical biographer, Elizabeth Longford died, aged 96, in October 2003, her granddaughter Flora Fraser and Peter Soros, Flora’s American husband, had the idea of founding a prize. Commemorating Elizabeth Longford’s name, it should celebrate annually a historical biography which, like hers, combined scholarship and narrative drive. As the prize – soon given the name which it bears today – took shape, Peter’s business background was invaluable. The Prize, we agreed, should be judged by a panel of historians and historical biographers. 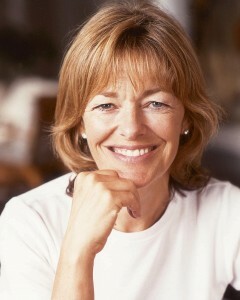 The noted historical biographer, Antonia Fraser – also Elizabeth’s daughter and Flora’s mother – agreed to serve as Chair of Judges. Flora became Chair of the Prize and a Judge, and Peter, Patron of the Prize. To our great delight, the Society of Authors agreed to administer the Prize. It has been an education and a pleasure for all at the ELHB to work with Mark Le Fanu, Dorothy Sym, Nicola Solomon and Paula Johnson at the Society. Thanks are due also to the distinguished biographer, Michael Holroyd, who gave Flora much advice about framing the Prize, and to all Judges, including Professor Ben Pimlott, A.N. Wilson, Andrew Roberts, David Gilmour and Professor Munro Price, who have helped make the Prize what it is today. Since 2008 Professor Roy Foster has been a splendid Chair of Judges. Flora Fraser, Chair of the Prize, is the author of five historical biographies, including Beloved Emma: The Life of Emma, Lady Hamilton (1986) and George & Martha Washington: A Revolutionary Marriage (2015), which won the 2016 George Washington Book Prize. Peter Soros lives between London and New York. 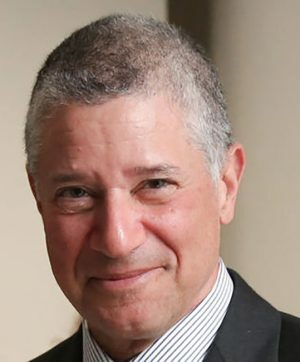 He has been a trustee of the Paul and Daisy Soros Fellowship program for New Americans since its inception in 1997, and has managed his family’s investment office in the US since 1998. He and Flora Fraser were married when they founded, in 2003, the Elizabeth Longford Prize for Historical Biography. Peter continues, with great generosity, to sponsor the Prize with Flora, and to offer sage advice for its governance and administration. 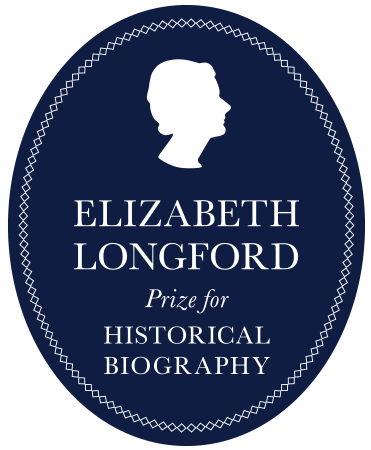 The Society of Authors (SoA) has administered the Elizabeth Longford Prize for Historical Biography since 2003, when the prize was first run. The SoA is a trade union for all types of writers, illustrators and literary translators. They have been advising individuals and speaking out for the profession for more than a century. - Who can submit a book? There are no submissions. Publishers do not enter books for the prize. The Society of Authors calls in books from relevant publishers each January, at the request of the Judges, for their consideration. - How much is the prize worth? 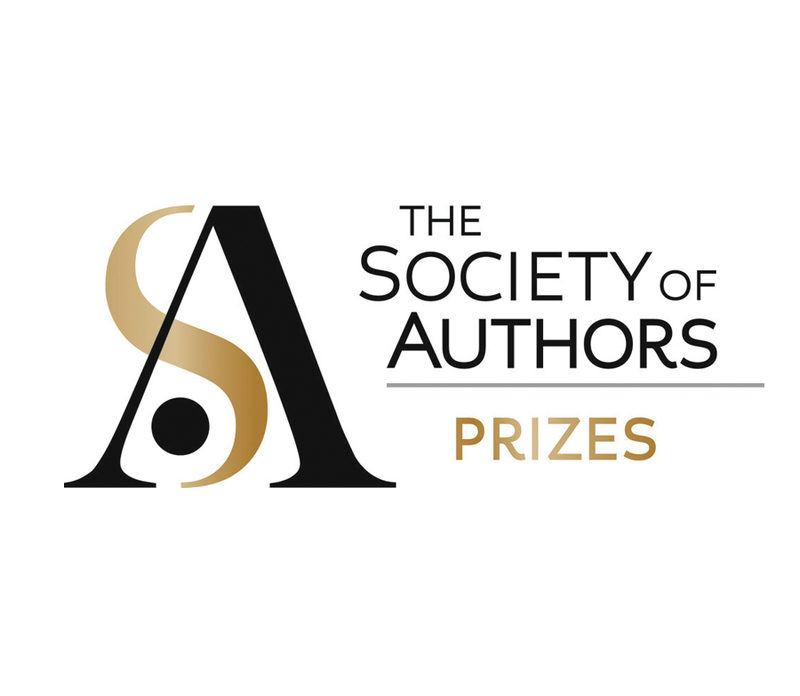 At the Society of Authors Awards Ceremony each year in June the Chair of Judges commends the winning volume, and the Chair of the Prize presents the ELHB Winner with a bound copy of Elizabeth Longford’s memoir, The Pebbled Shore, and a cheque for £5000. - Which books are eligible for the prize? Historical biographies, in English, and published or distributed in the United Kingdom, in the calendar year preceding. Works in translation are not eligible. - How are the Judges chosen? The Judges are historians with a particular interest in historical biography and are chosen by the Chair of the Prize and Chair of Judges.